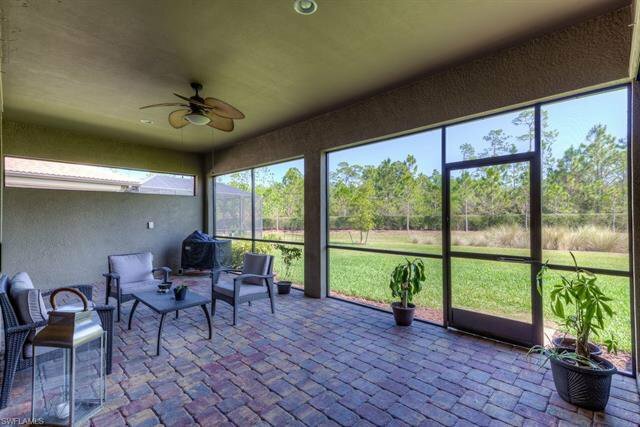 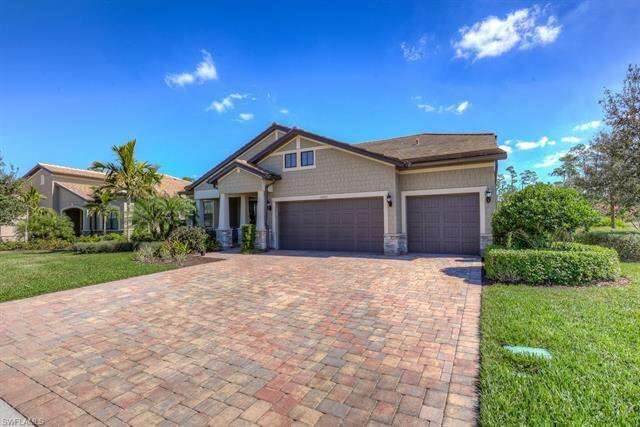 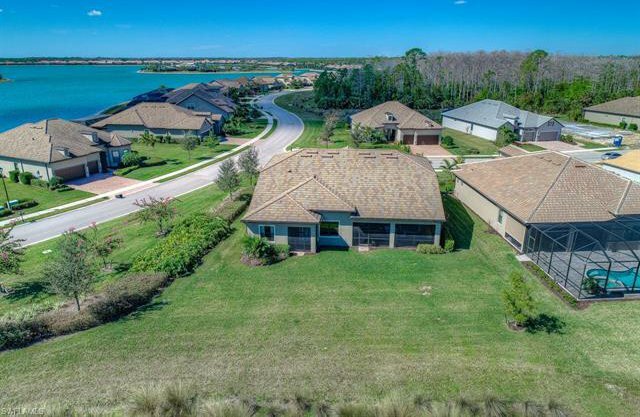 Spectacular estate property in popular Corkscrew Shores Community. 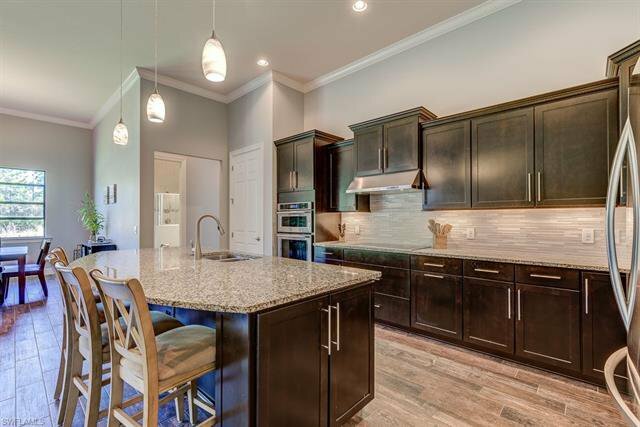 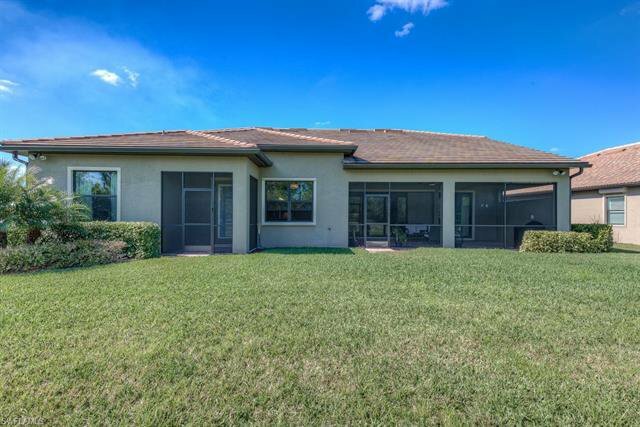 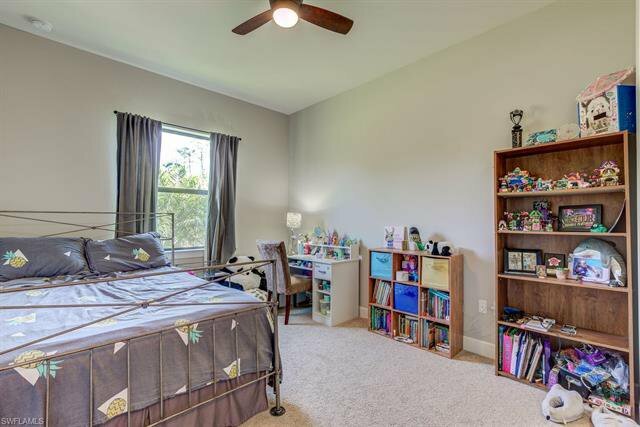 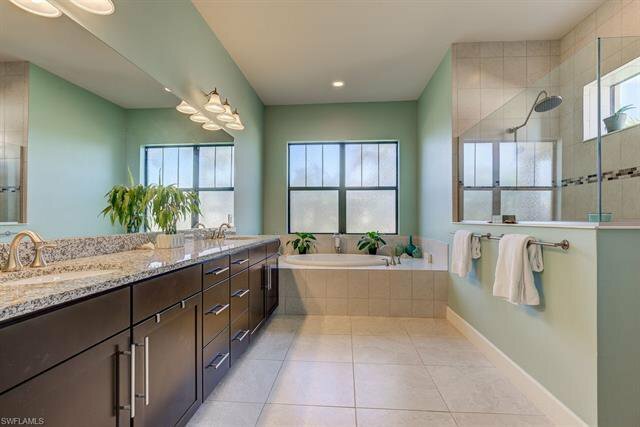 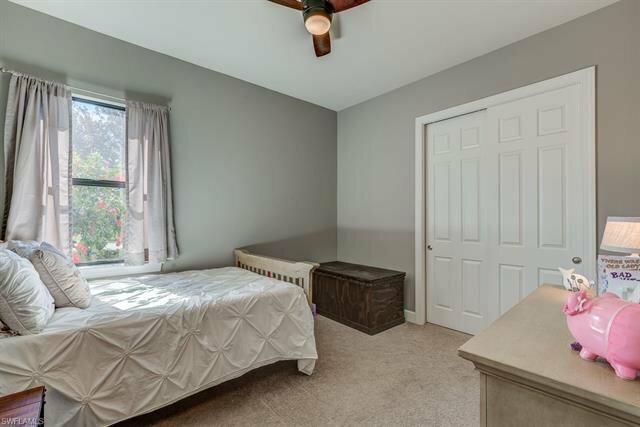 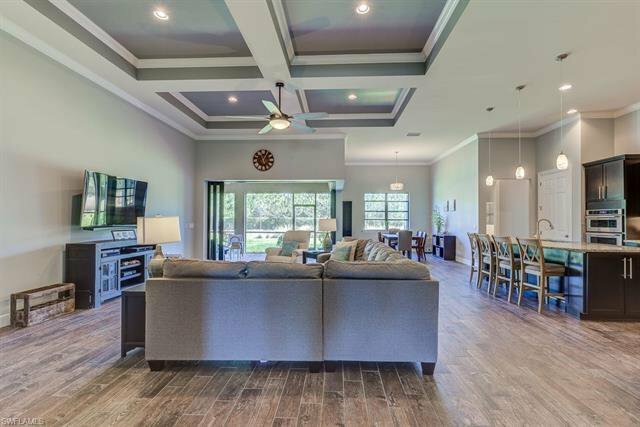 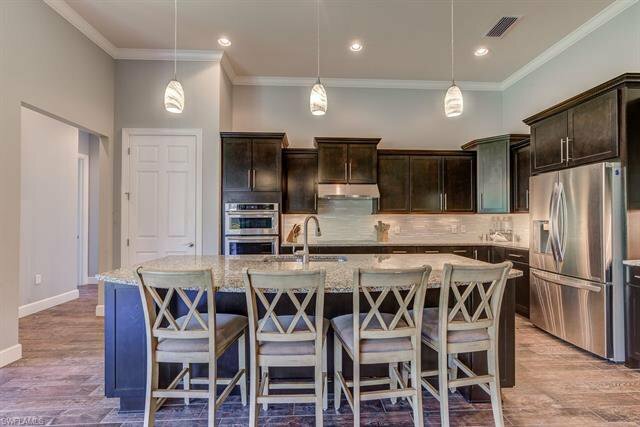 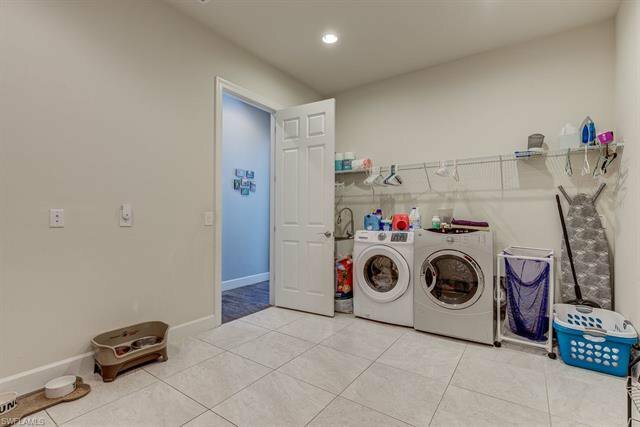 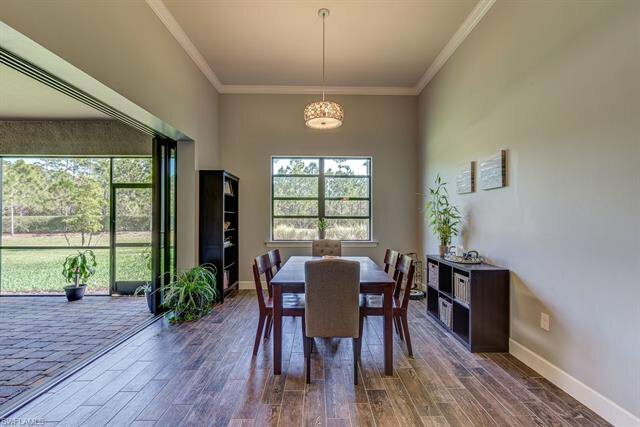 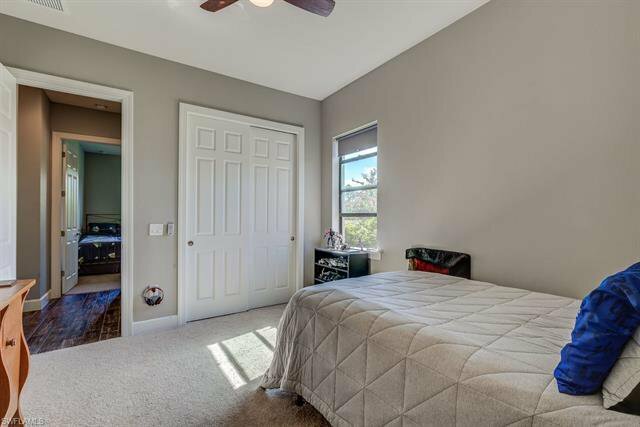 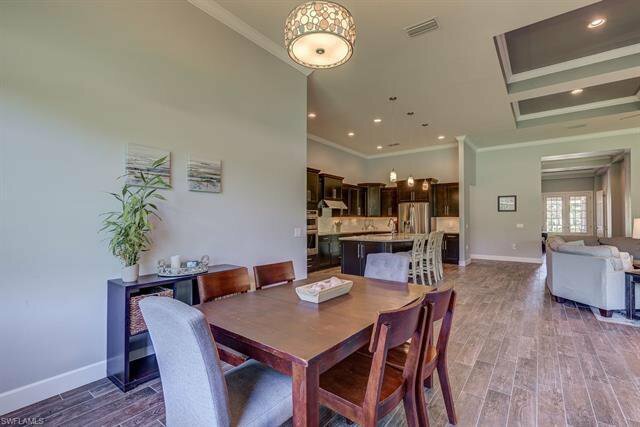 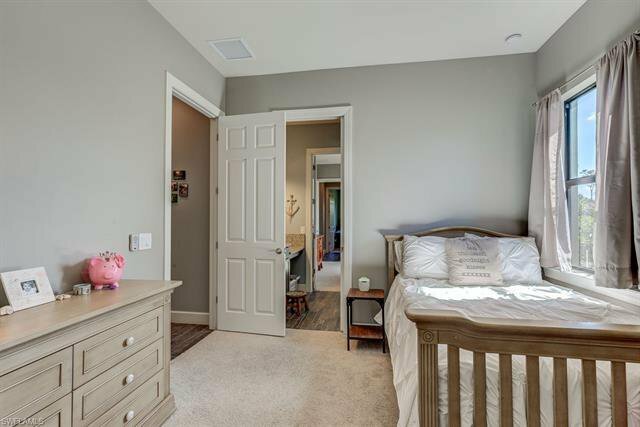 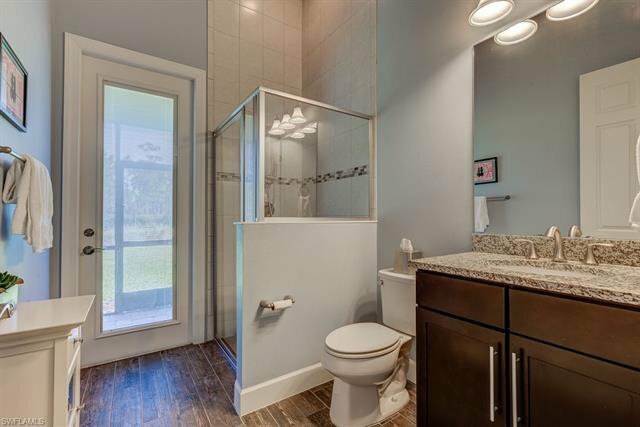 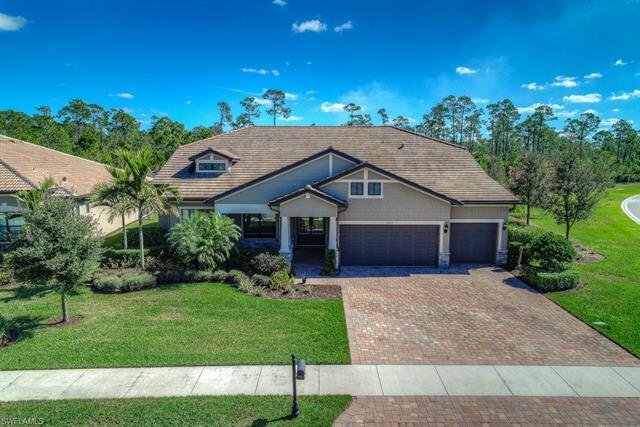 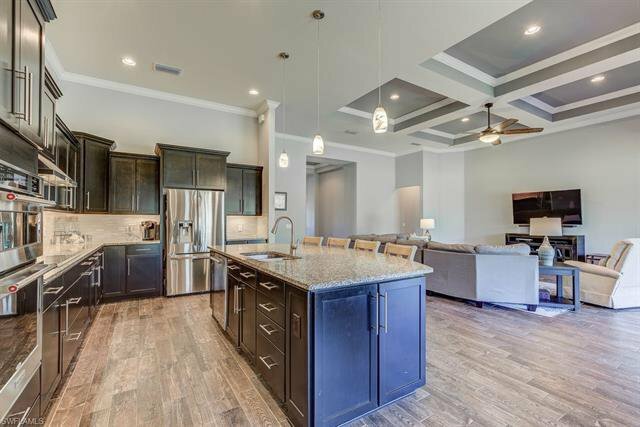 This spacious four bedroom home three bath home has large open floor plan with over 3000 square feet under air, oversized master suite with his and her closets with spa bath, spacious kitchen with granite and stainless steel appliances, all large rooms great for entertaining. 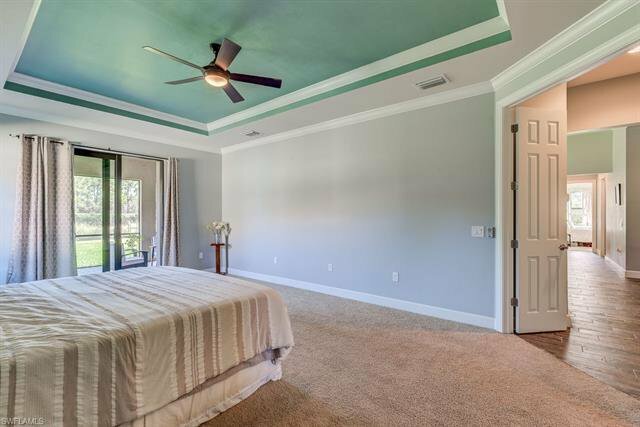 This private corner lot has preserve views with space on each side with plenty of room for pool and is piped for kitchen and pool bath. 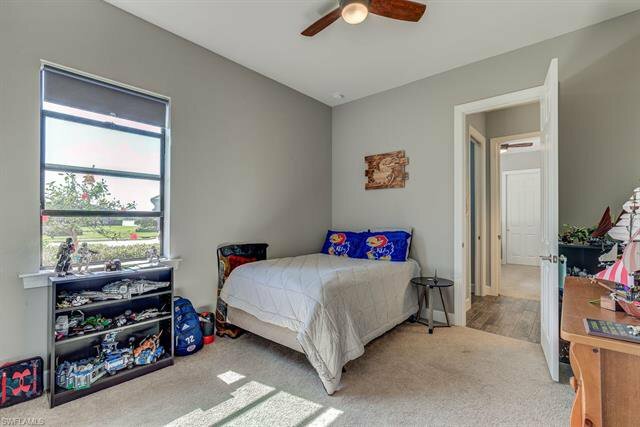 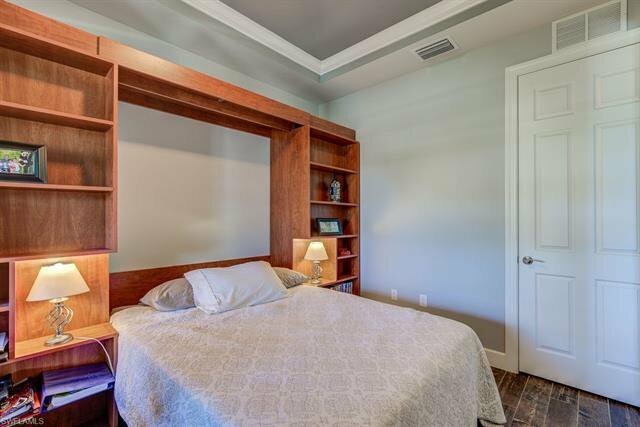 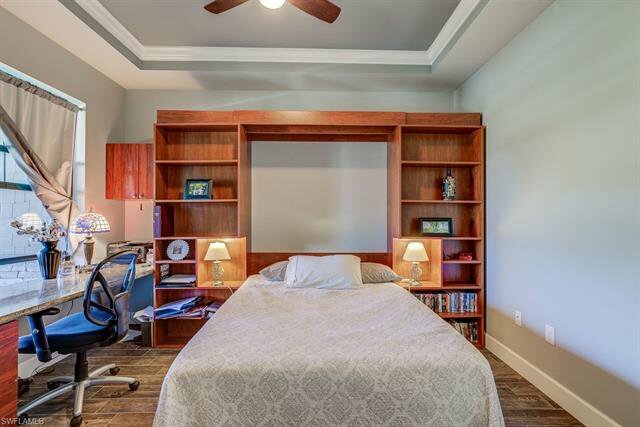 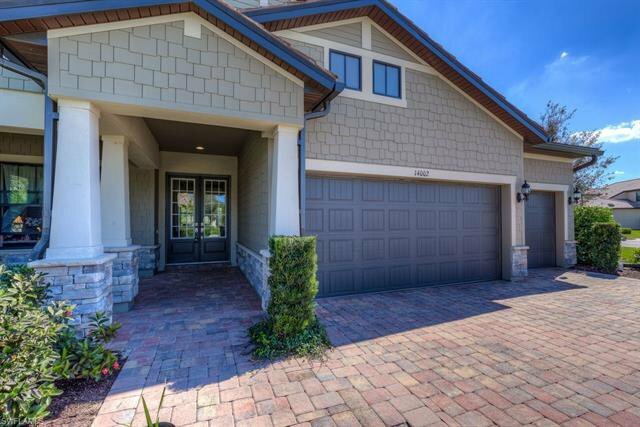 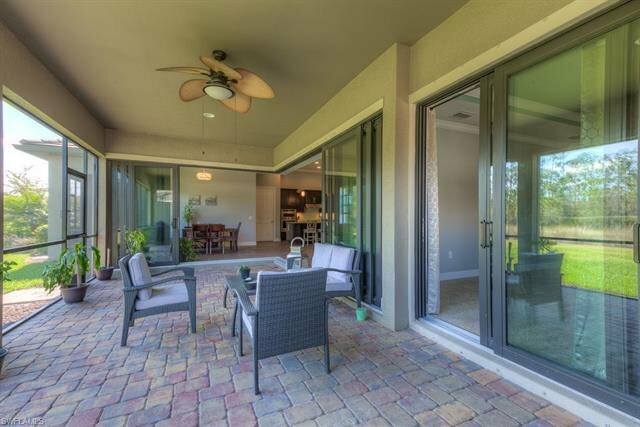 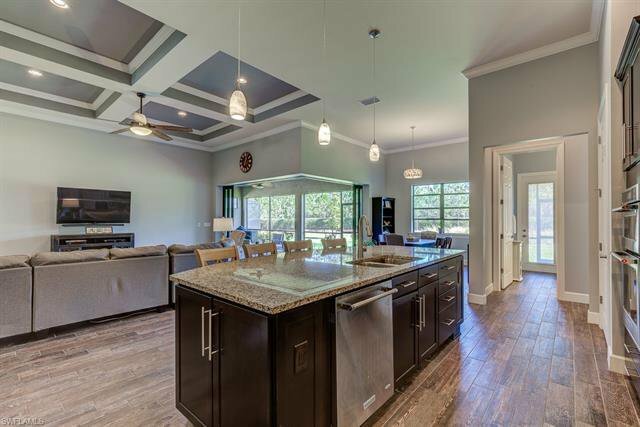 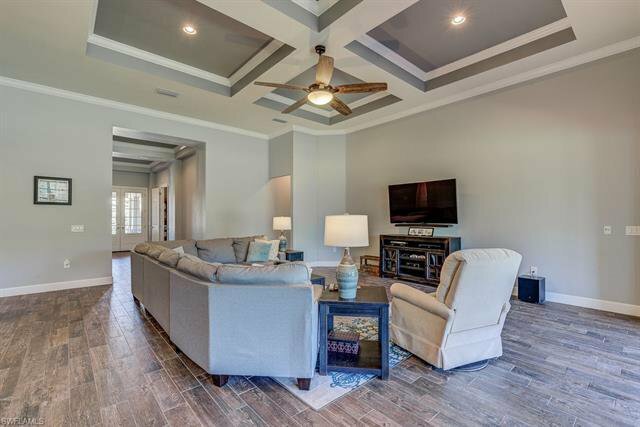 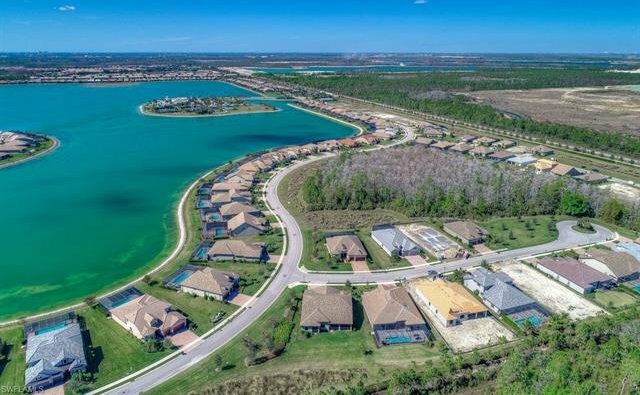 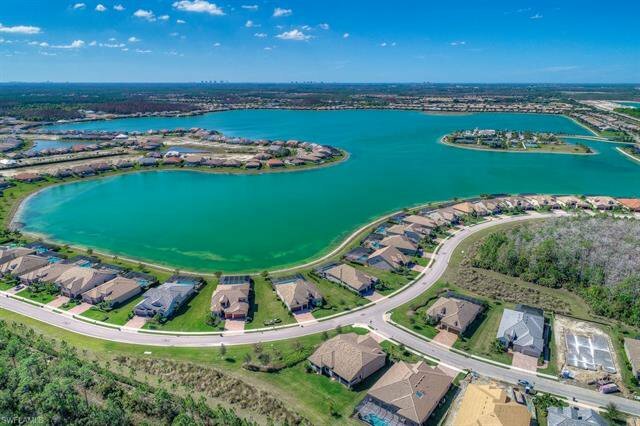 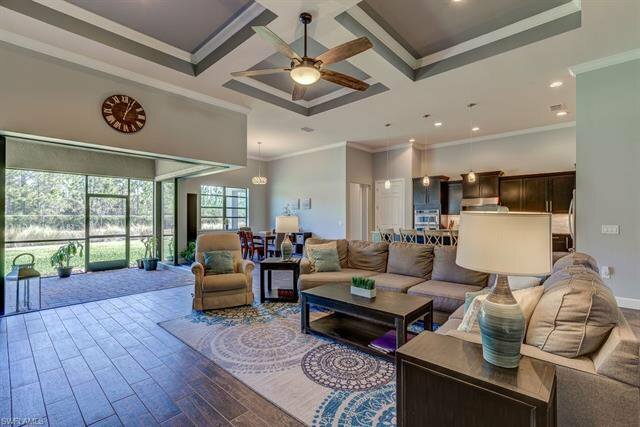 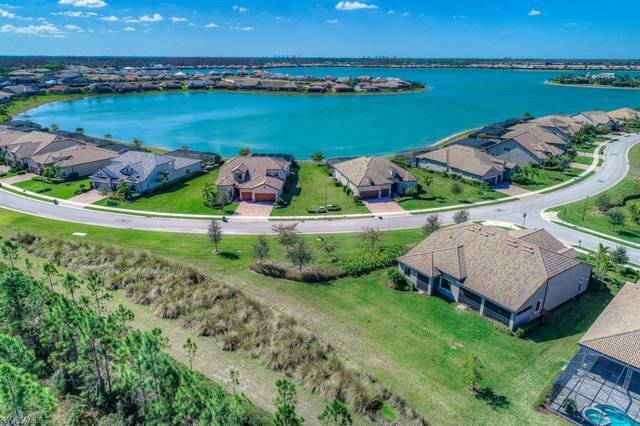 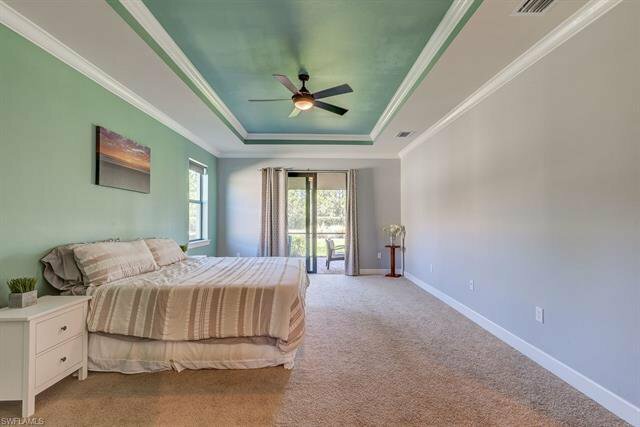 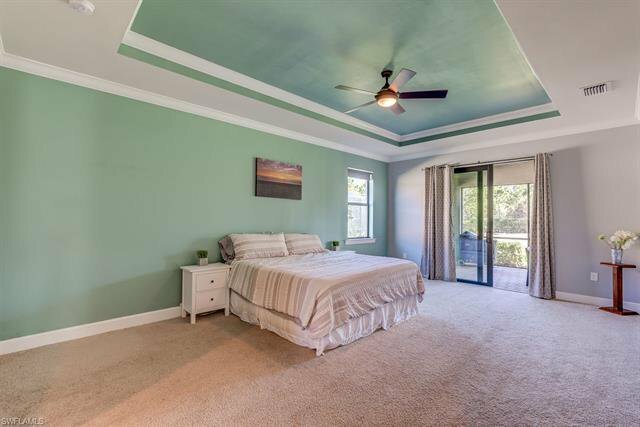 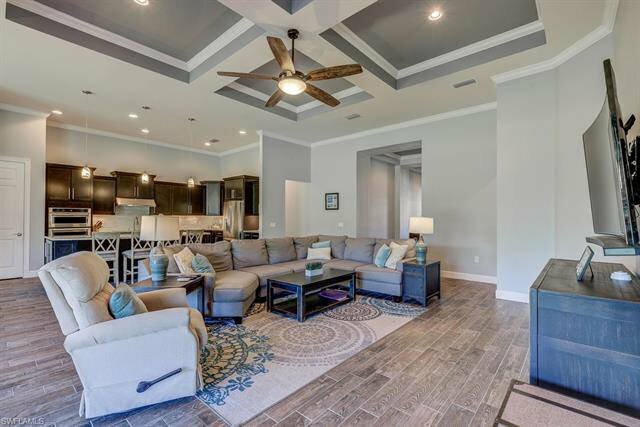 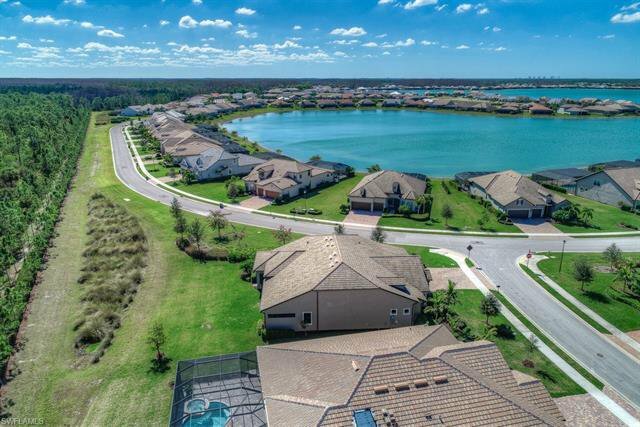 Low HOA fees and resort style amenities include clubhouse pool/spa, 24 hour fitness center, pilates and yoga classes, restaurant serving lunch and dinner, tennis, pickleball courts, kayak canoe, boat launch all in a perfect location.